Hi Friends! 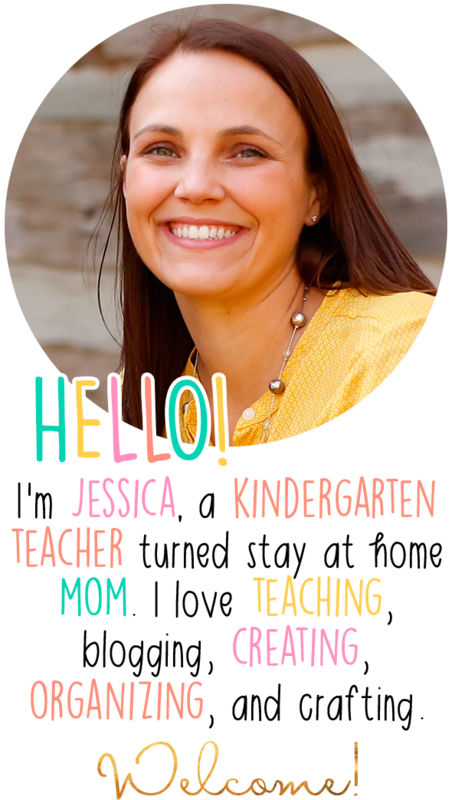 I am excited to share with you a fun do it yourself project I have been working on to help with story retelling in kindergarten. 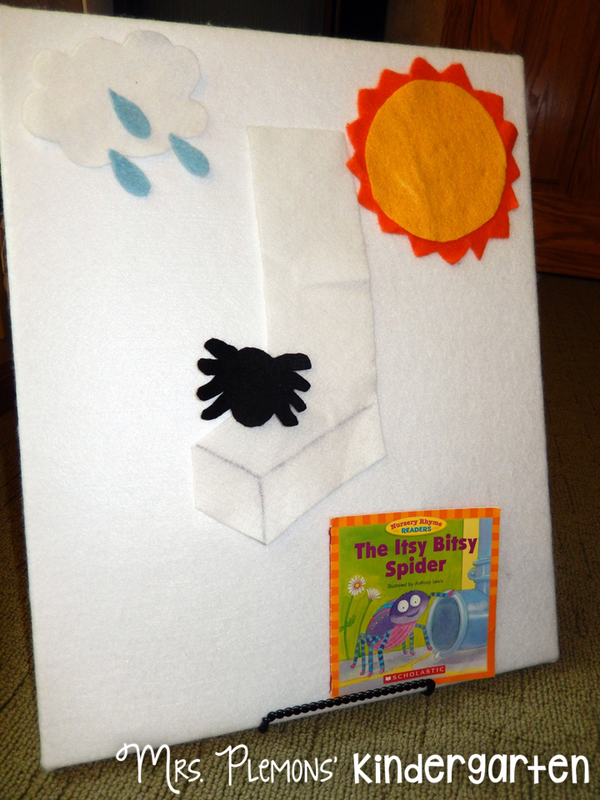 If you are super lucky your classroom may already have a felt board that you use with your students, but if you are like me you may have to get creative and create your own. But don’t worry it is SUPER easy! First you want to gather your supplies. 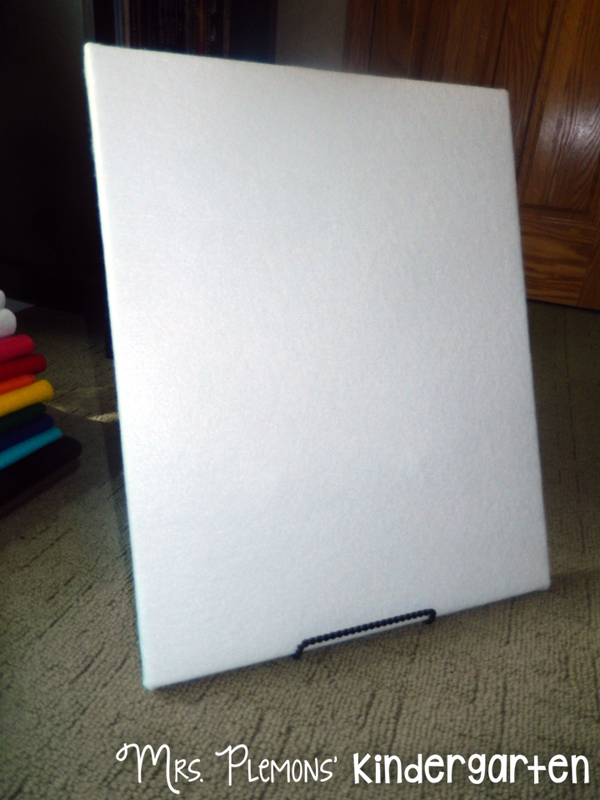 You will need to purchase an artist’s canvas in the size that you would like your board to be. 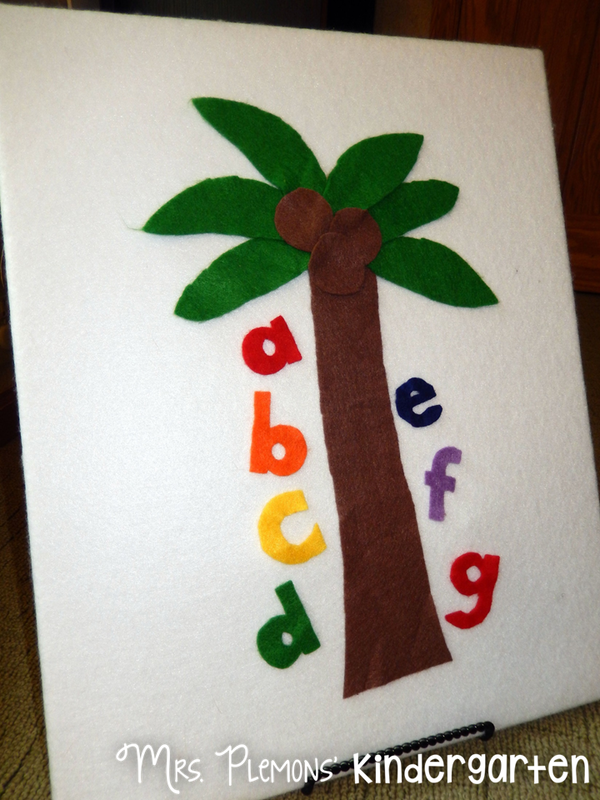 Make it big for whole class use, or small for a retelling center, the choice it totally yours 🙂 You will also need to purchase a few yards of fabric in a variety of different colors to make your board and story pieces. 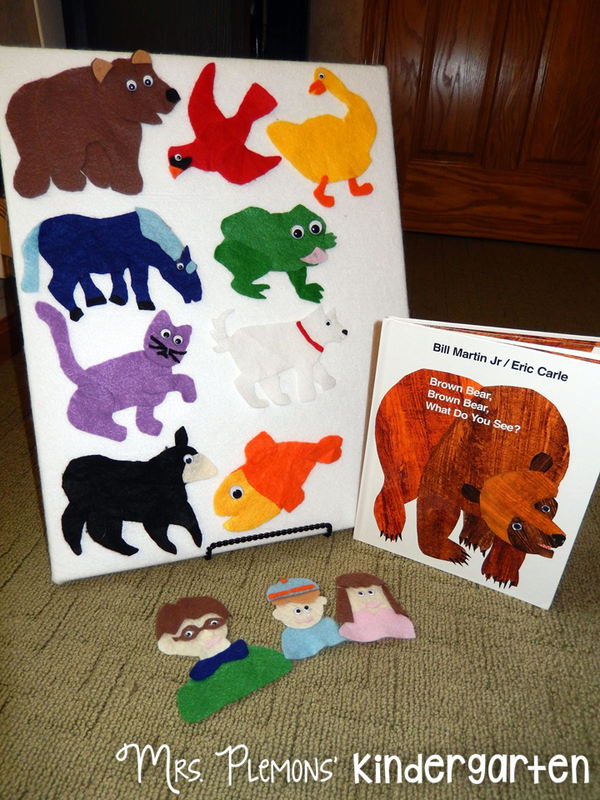 I used cut by the yard Kunin Eco-fiPlus™ Premiumfelt which worked perfectly. 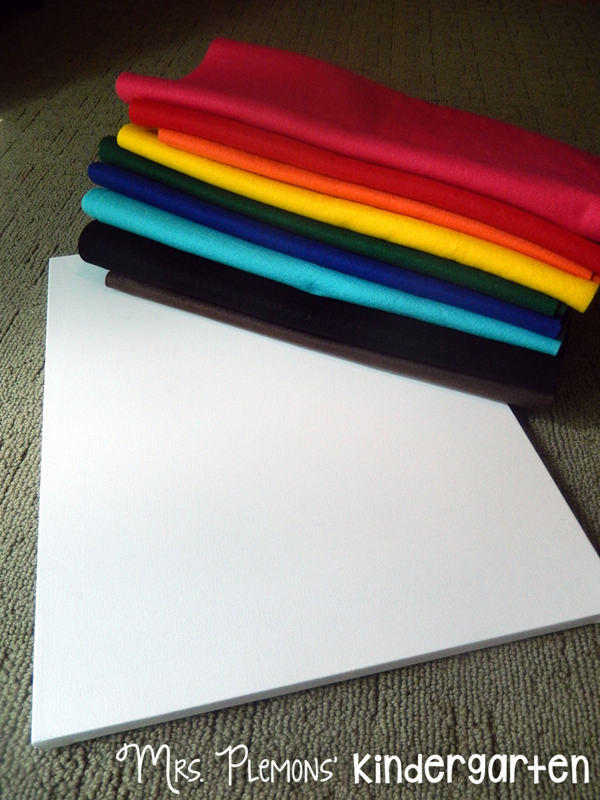 Next you will want to choose one color to cover your board with. For this board I decided to use white so that the colors would really pop, but you could really use any color you like. Cut the felt to size, leaving enough extra on all sides to fold over onto the back of the board. 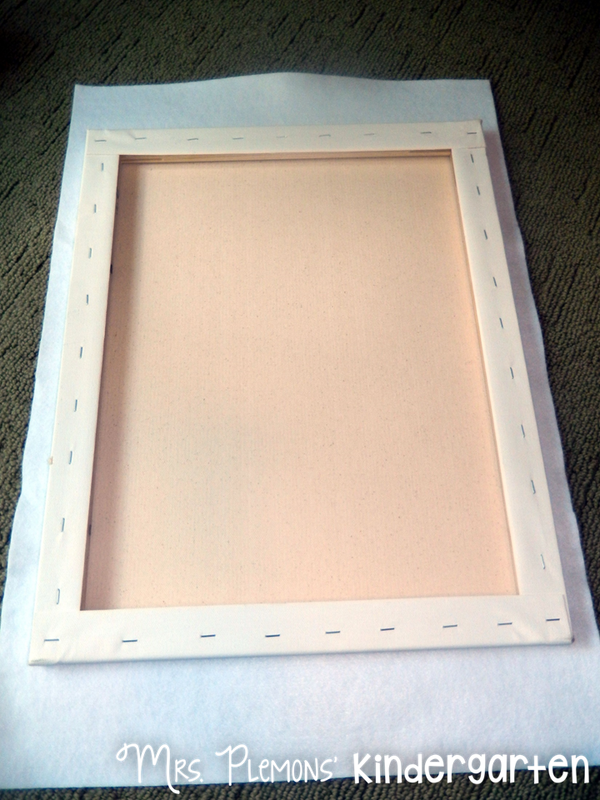 Then you can start to fold the fabric up and over the canvas and staple it onto the backside of the frame. 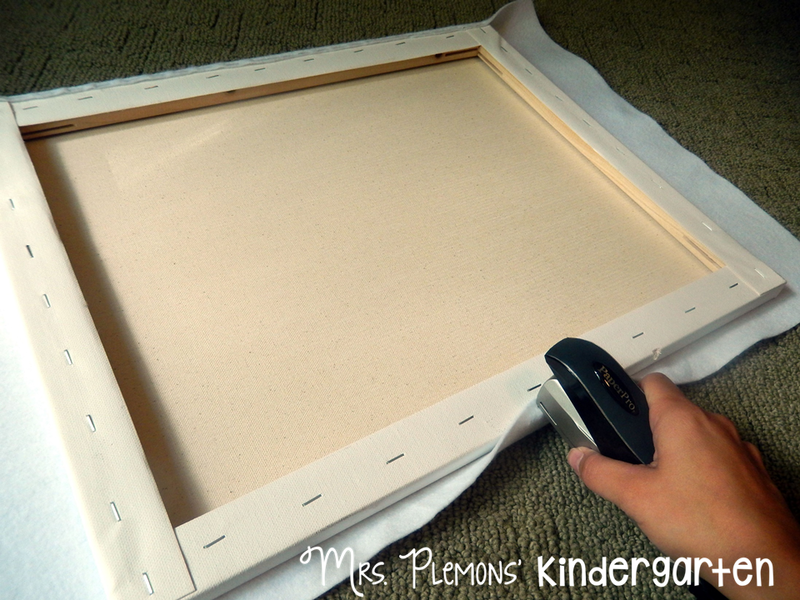 I used my Paper Pro 30 Sheet Stapler, but you could also use a bigger staple gun if you have one handy as well. 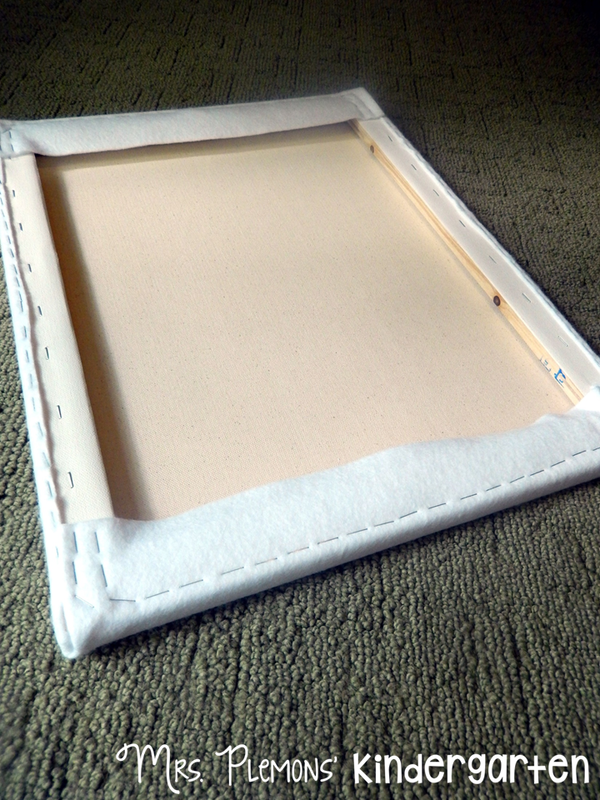 Continue to pull the felt back over each side, stretching the fabric tight and stapling it down. I find it best to start in the middle of one side and work towards the outer edge to be sure it doesn’t bunch up. That’s it! I also purchased a small easel stand to hold the board so that it can stand alone without having to be leaned against a wall. Now the fun part…creating story telling pieces! 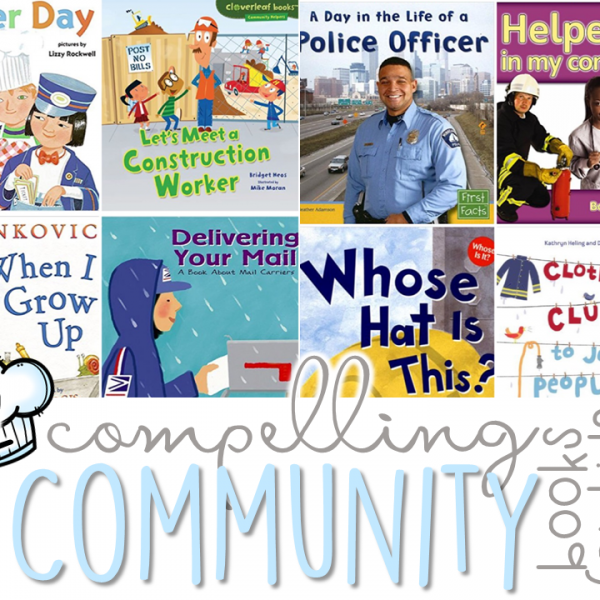 I chose a few of my favorite kindergarten must have read alouds to create first. 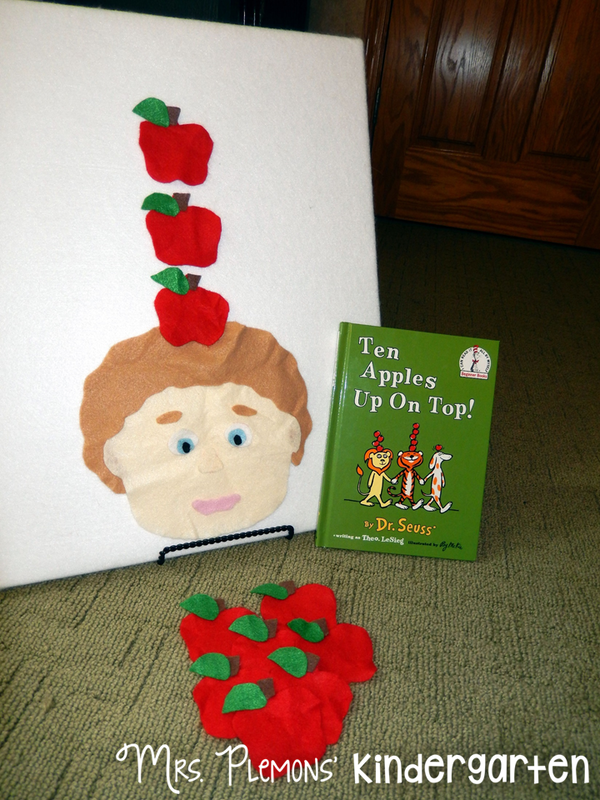 A September favorite of mine is Ten Apples Up on Top. I use this story a lot to practice counting with my class, so these apples are perfect for interactive practice. 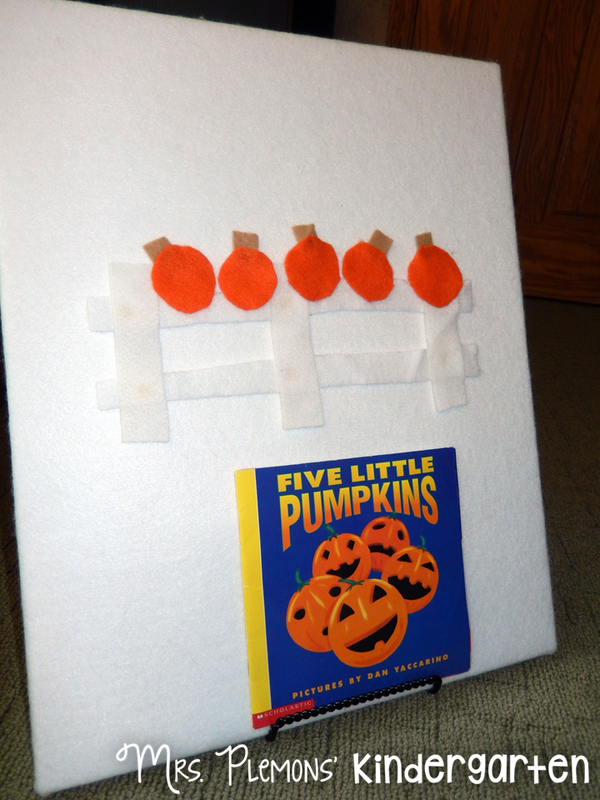 And for October, Five Little Pumpkins. I didn’t even use a template for this one. 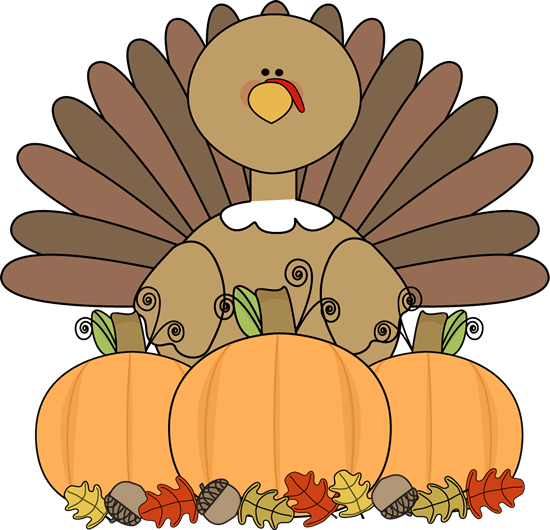 I just cut out long and short rectangles to make a fence, round orange pieces for pumpkins, and small brown stems for each one. Another great option for retelling is nursery rhymes! Most kids are familiar with several of these rhymes, and I found a set of little nursery rhyme readers from Scholastic that are perfect for kindergarten. And who doesn’t Love Mrs. Wishy Washy? 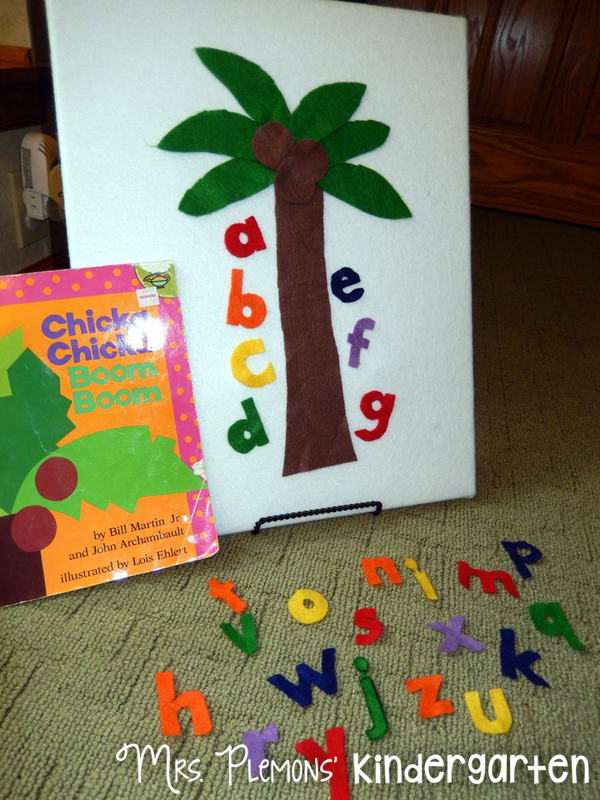 And last but certainly not least…Chicka Chicka Boom Boom! 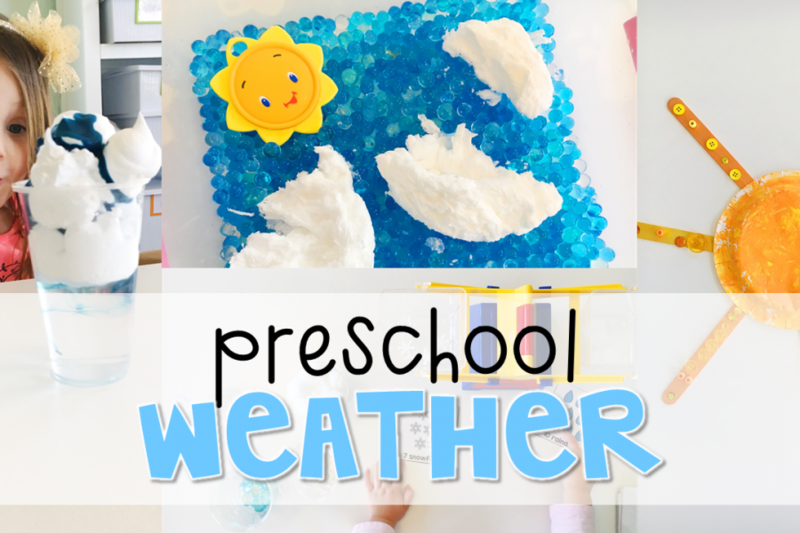 This one was a bit more time consuming to make because I created all of the upper and lowercase letters, but I love that kids can use them to not only retell the story, but also to build their names, sight words and more! 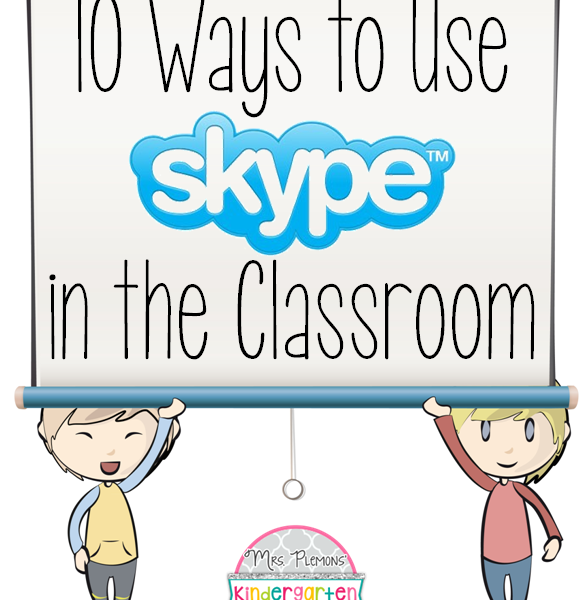 I really hope you enjoyed checking out my latest project, and I would love to know how you use the felt board in your classroom. But wait that’s not all! 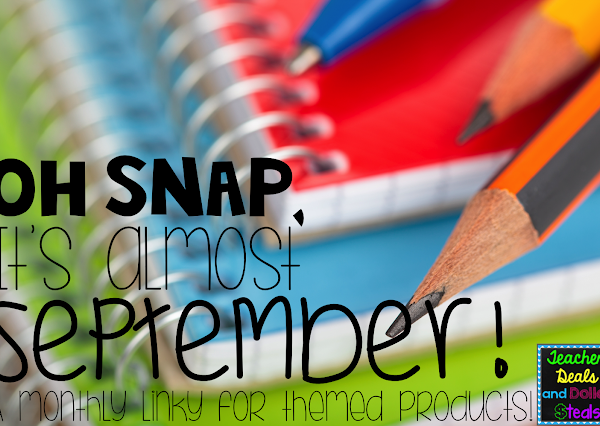 Enter below to win a stash of creative supplies to get creating for your own classroom! You can now find an expanded color line of Kunin Eco-fi Classicfelt™; Eco-fiPlus™ Premiumfelt and ShaggiChic non-wovens fabrics in cut by the yard at your local Walmart please inquire as to what is available in your area. previous article: Fall Into Great Savings! 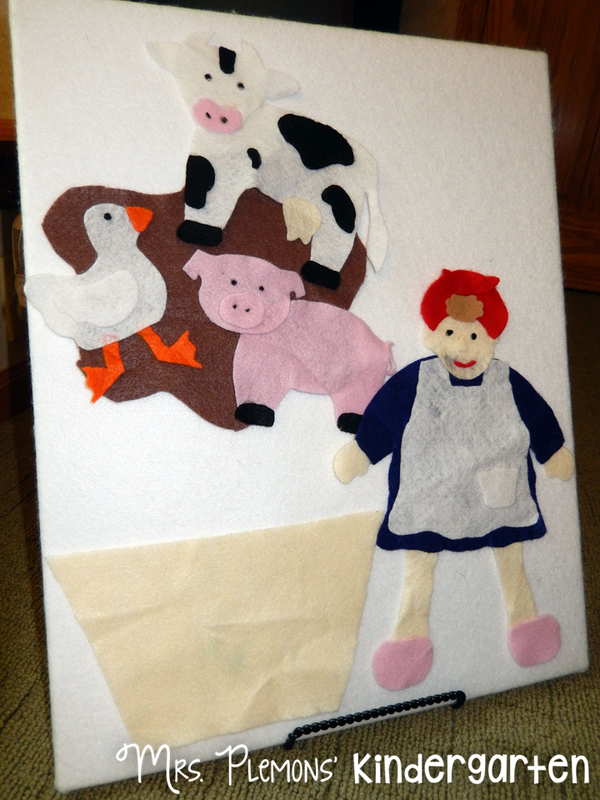 Hi, I´m from Mexico and i love thh felt board! 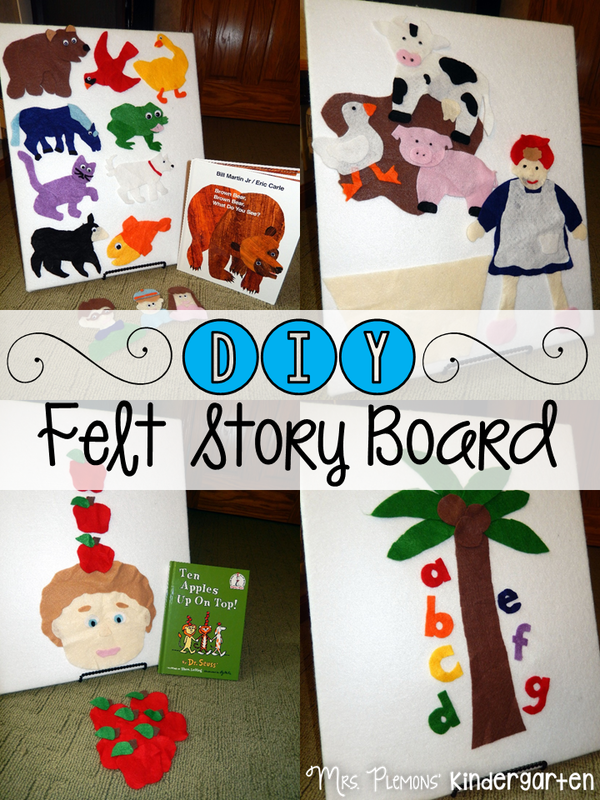 How does the felt characters stick to the board felt?